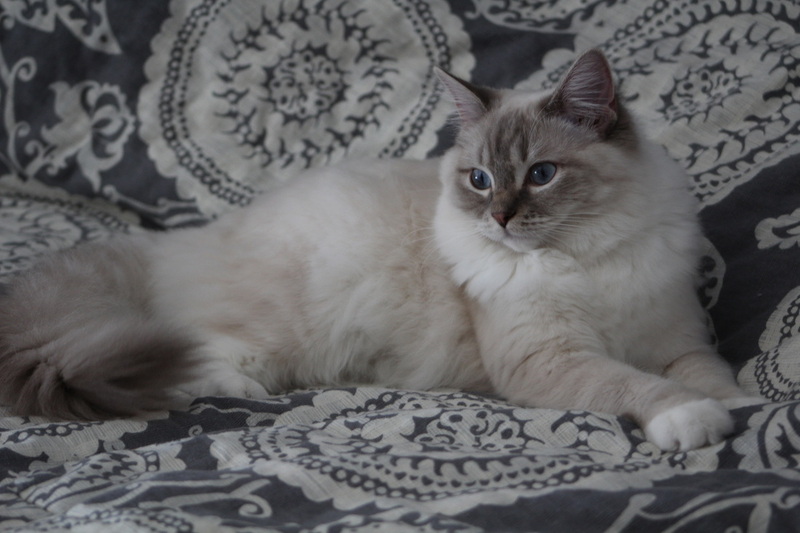 We are a Ragdoll breeder in Northfield, Southern M.N. We breed Ragdolls because of our love for the breed. Ragdolls are so much different than any other cat. It is like taking every good thing and putting it all into one package! We also love to show them in CFA and ACFA cat shows. What fun that is for us! We raise the kittens in our home with our three children so the kittens are well adjusted to family life. They are our passion and we want everyone to know what it feels like to have a Ragdoll!